If you’re looking to complete your Star Wars Movie Moments collection, then you can’t miss this one! 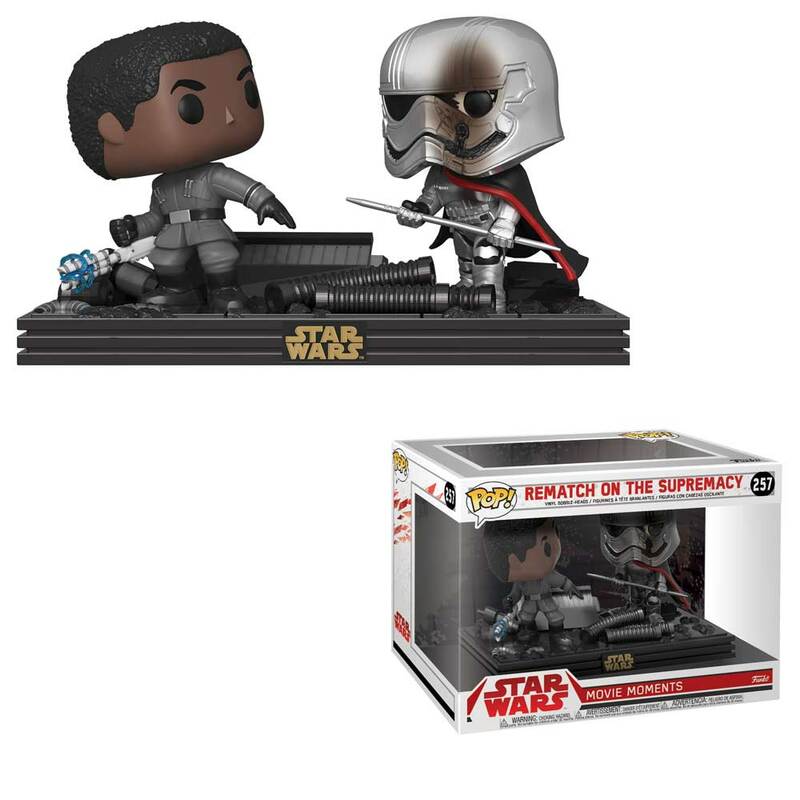 For only 14.99, Gamestop grab Finn’s epic showdown with Phasma from The Last Jedi in Pop form, now available for order online. It’s not immediately clear if this item is a GameStop exclusive item, as it doesn’t appear to have the trademark sticker, but it’s a cool Pop to grab nonetheless.